The project can be described as a demographic experiment where around 30 people met each other in groups of 2 or 3 and got known each other. People that would might have never met, cause of there difference in cultural experience age or life style. It is a cross-media project: real life-online project-film. In the online project, the assignments were open for every interested participant to join and to upload their results. 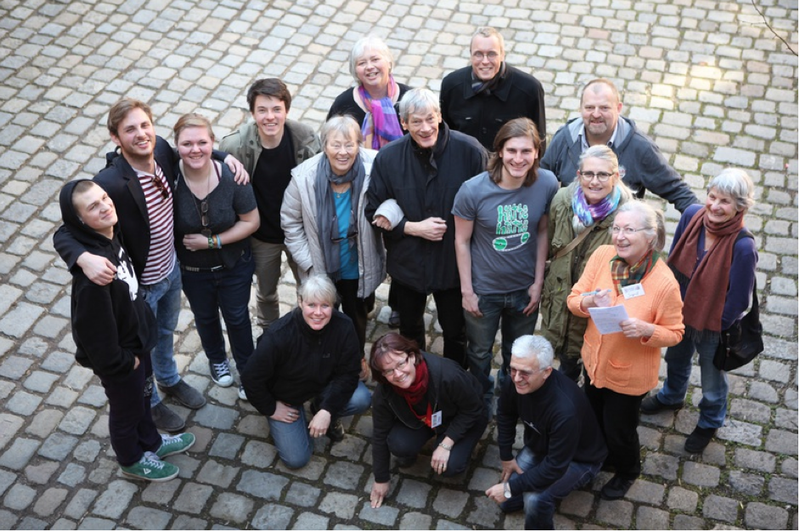 The documentary Immer Dienstags um Fünf shows some of the encounters and stories.